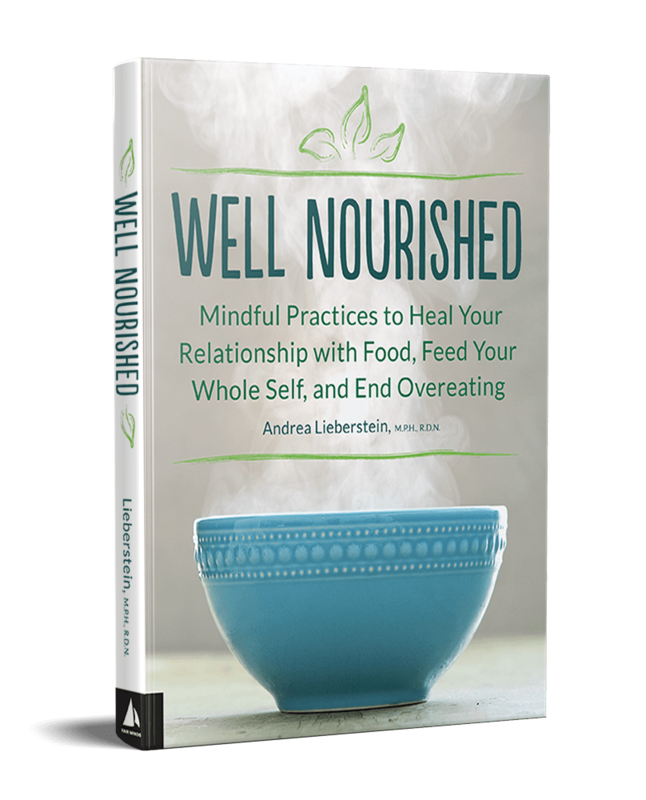 Well Nourished, the first book from internationally known teacher, trainer and coach Andrea Lieberstein, offers tools and practices so you no longer have to turn towards food to find what you are seeking. 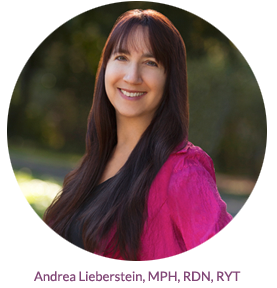 With step-by-step examples, tools, beautiful illustrations, meditations and mindful practices that can be individualized to your own unique needs, the book helps you get on track to living a balanced, happy and well-nourished life. Are you well nourished? – not just your body but your whole self? We tend to think of food as nourishment for the body only, but we often overlook nourishing the other dimensions of our lives. Balanced eating and exercise is important, “but unless we nourish all the parts of ourselves,” writes author Andrea Lieberstein, “our lives can feel empty at the core.” In this practical guide to mindful eating and living, Andrea identifies eight aspects – eight “bodies”—that need to be satisfied in order to live a fulfilling life. And these bodies want to be nourished in distinct ways. For example, we may feed our physical body with food when it’s our “emotional body” that is hungry for more meaningful connections. Filled with tools, meditations, mindful practices, and step-by-step guidance, Well Nourished shows how to create new patterns, heal one’s relationship with food, and cultivate a life that is fulfilling on all levels.